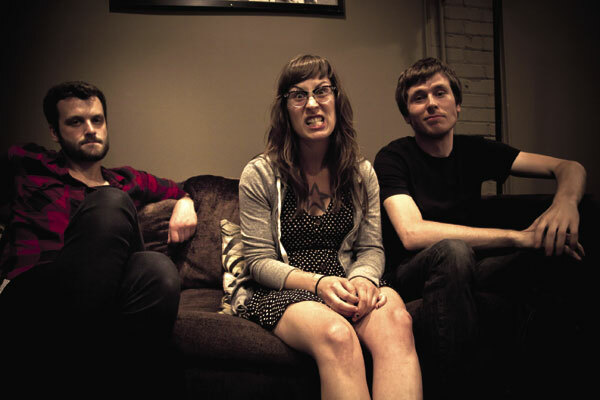 Buffalo-based, female-fronted folk act Lemuria will be gearing up for their first Australian tour, with a show at The Rosemount Hotel on Wednesday, January 29, promoting the band’s recently-released third studio album, The Distance Is So Big; full of bright, twangy guitar and catchy lyrical hooks. Lemuria will be dropping the tunes sans support act Kissing Booth, because, let’s face it, Perth is really, really far away from everything (but it’s so close to us). Doors open 8pm; tickets are available now from Oztix for just under $30.